Asset management, refers to any system that monitors and maintains things of value to an entity or group. It may apply to both tangible assets such as buildings and to intangible concepts such as intellectual property and goodwill. Asset management is a systematic process of operating, maintaining, upgrading, and disposing of assets cost-effectively. 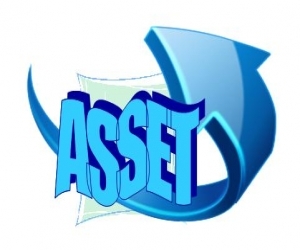 Here Asset management means IT Asset, specially Hardwares, Softwares etc. 1. 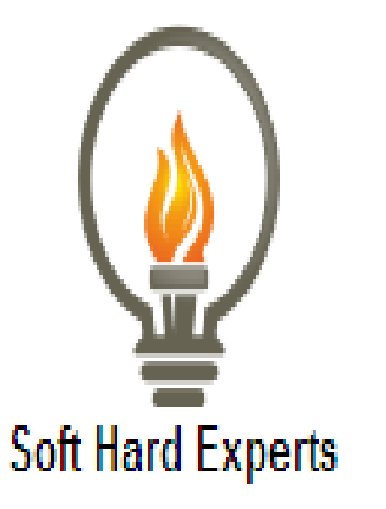 PHP: Hypertext Preprocessor (PHP) is a technology that allows software developers to create dynamically generated web pages, in HTML, XML, or other document types, as per client request. PHP is open source software. 4. Open Your browser put inside "http://localhost/assets-management-system/"